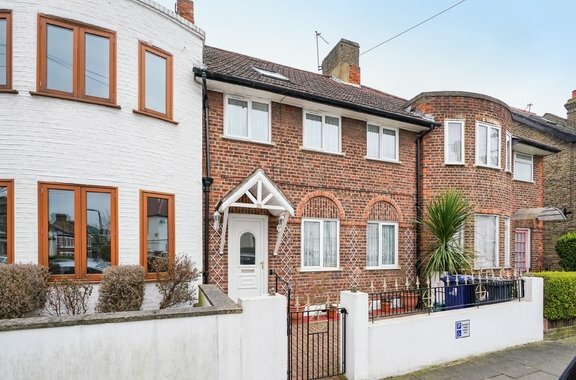 It is with great excitment Orchards of London are able to present this stunning semi-detached family home, set over three floors, with forecourt drive and rear garage and a spectacular garden. 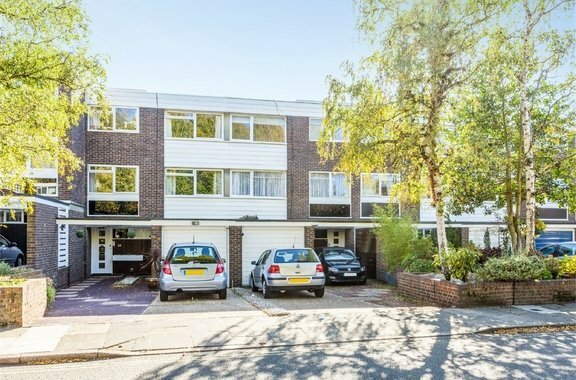 Orchards of London are delighted to bring to the sales market this marvellous, modern townhouse located in the highly desirable St Stephens part of Ealing. An extremely spacious two double bedroom basement flat benefiting from sole use of a large rear garden and a private entrance. 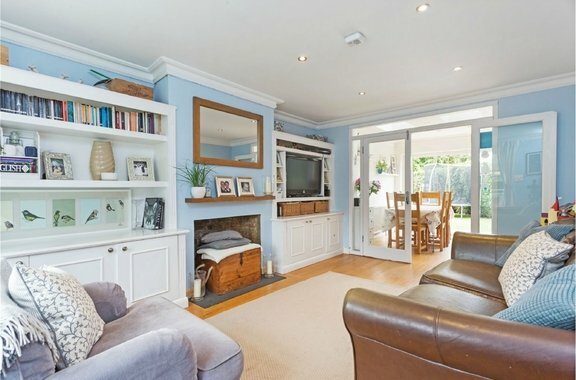 A fantastic opportunity to purchase a three bedroom family home situated within a delightful gated development and benefiting from private off street parking within minutes of Chiswick House and Grounds. 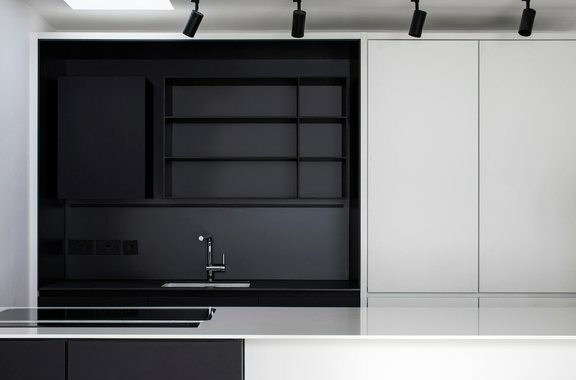 Orchards of London bring to the sales market this fabulous family home oozing an abundance of space and light. 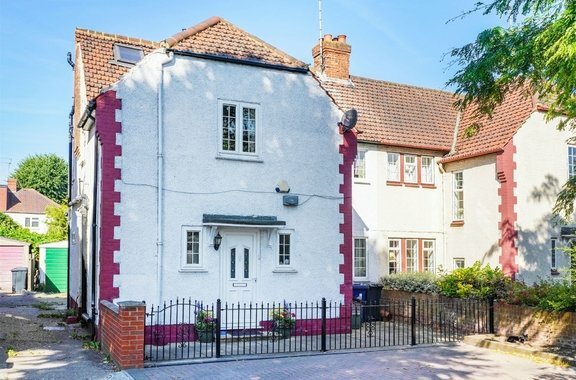 This delightful and versatile home is brought to the sales market by Orchards of London. 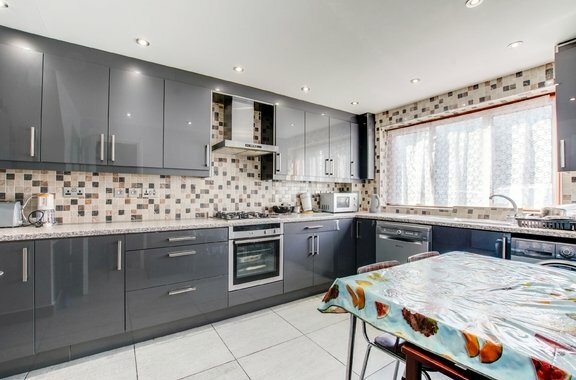 This spacious and bright three bedroom family home is brought to the sales market by Orchards of London. 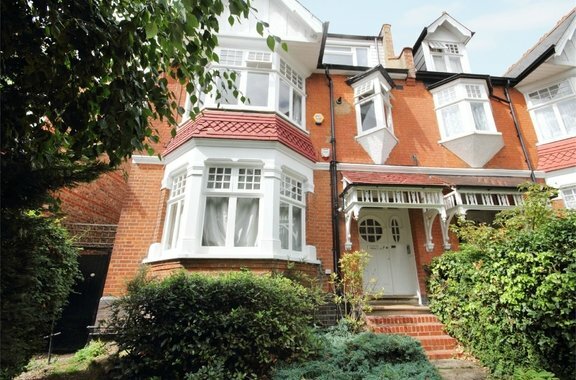 An excellent opportunity to purchase this spacious five bedroom family home benefitting from a views over Southfield Park and off street parking, ideally situated on a peaceful residential road in Chiswick. 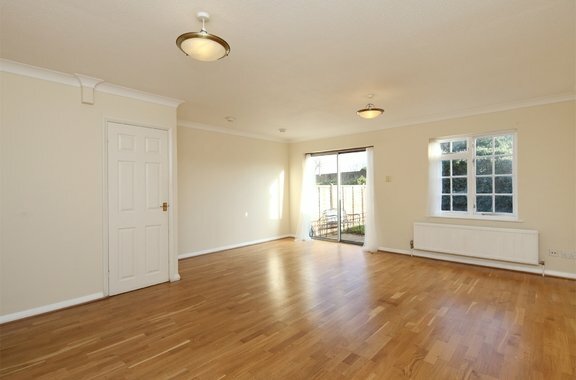 This charming two bedroom first floor apartment is brought to the market by Orchards of London. 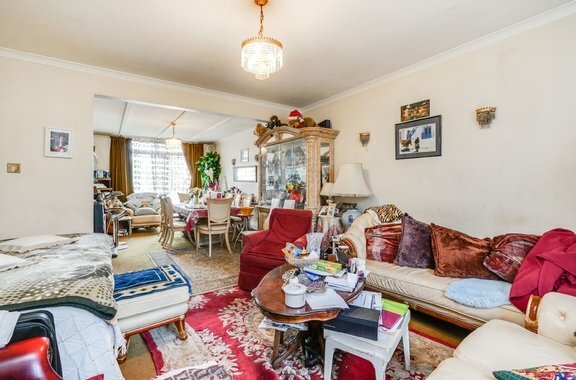 Proudly presenting to the market for sale in Ealing a delightful two double bedroom split level flat on this leafy residential street.